Bike Maryland Celebrates Signing on Two Spring Interns! Meet Yujun Wang and Emily Ranson, the two newest additions to the Bike Maryland team. Yujun and Emily with be working with Bike Maryland through June. If you are interested in joining the Bike Maryland team or know someone who may be interested in a Summer 2014 or a Fall 2014 internship, check out our Jobs, Internships and Volunteers page. 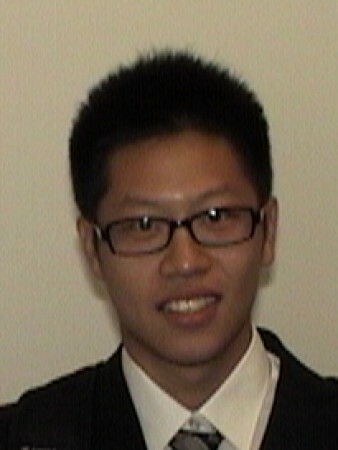 Yujun Wang is currently enrolled in the Johns Hopkins University Carey Business School majoring in marketing. He was born and raised in Beijing and has just been in the US for 5 months. Yujun interned with banks, consulting firms and investment companies before he came to the US. His fearlessness of pressure and excellent collaborative techniques shaped him as a dependable team worker. Meanwhile, communication with coworkers offered Yujun a lot of guidance and confidence for his future improvement. Upon the completion of undergraduate school, Yujun was nominated as a Role Model Student in Beijing for his excellent overall performance. With Bike Maryland, Yujun will be helping with press releases, contacting media to promote events, educational workshops, legislative initiatives, pro-bicycle infrastructure and awareness issues and more. His desire to gain experience makes him a true asset to the organization and we are happy to have him working with us! 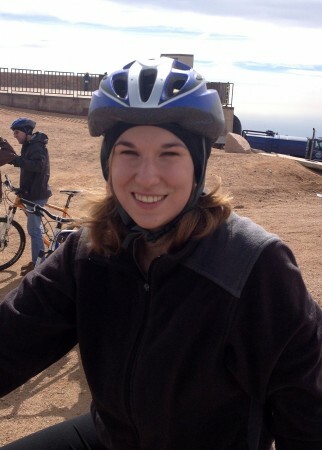 Emily Ranson grew up in Howard County, Maryland where she became introduced to bicycles as a hobby and a form of transportation in her pre-car days. This appreciation grew while adopting a low-car lifestyle during graduate school at Cornell University while studying the pressures influencing towns to adapt to sea level rise. Now back in Maryland, Emily is excited to advocate for and assist with increased bicycle usage in Maryland and will be helping Bike Maryland with research on pro-bicycle laws, research that will assist with fundraising and furthering partnerships, content for newsletters, the blog, social media, and the News and Resources section on the Bike Maryland website and other general administrative duties. We are thrilled to have Emily on board!